A life at Vacenti places you at the heart of a connected community. We are “person-centred”, which means we put people first, and treat every resident as an individual. 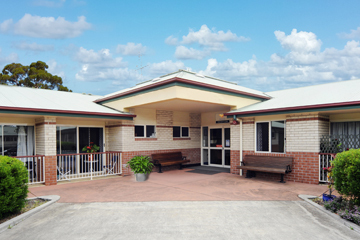 At Vacenti we continuously strive to raise the standards of aged care. 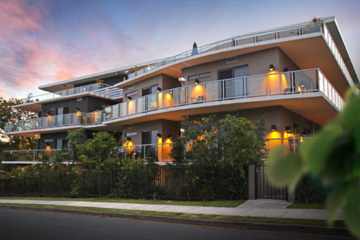 We have six convenient locations across Brisbane. Just four kilometres from the Brisbane CBD, Casa Dámore is a stone’s throw from everything. 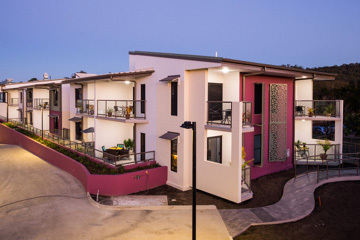 This outstanding accommodation has sporting clubs, community groups, shops, restaurants and services at its doorstep. 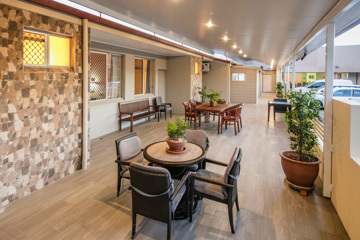 Portofino Hamilton is a unique, welcoming community comprising 100 aged care suites and 50 large and luxurious, fully self-contained aged care or senior living apartments, including four exclusive penthouses. Catch the sea breeze and soak up the natural beauty of eight acres of landscaped gardens at Marebello. Enjoy the serenity of our community, with the convenience of the Victoria Point Shopping Centre just nearby. There is a bus stop right outside our grounds. Esida is a caring, friendly home that has been a part of its community for more than 40 years. 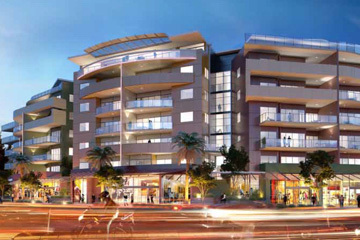 The popular Carindale and Mt Gravatt Central Shopping areas are conveniently located nearby, with a bus stop right outside Esida. Lorocco has a friendly, welcoming atmosphere with easy access for friends and family to come and go as they please. 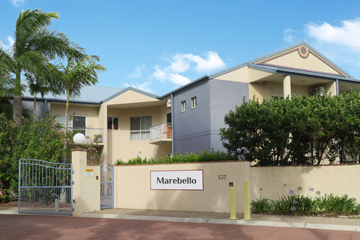 It is conveniently located close to Carindale Shopping Centre, hospitals and other local services. 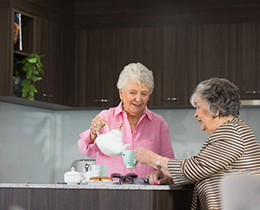 Con Noi offers boutique retirement living with the perfect balance of freedom and support, right in a quiet pocket of Carindale.